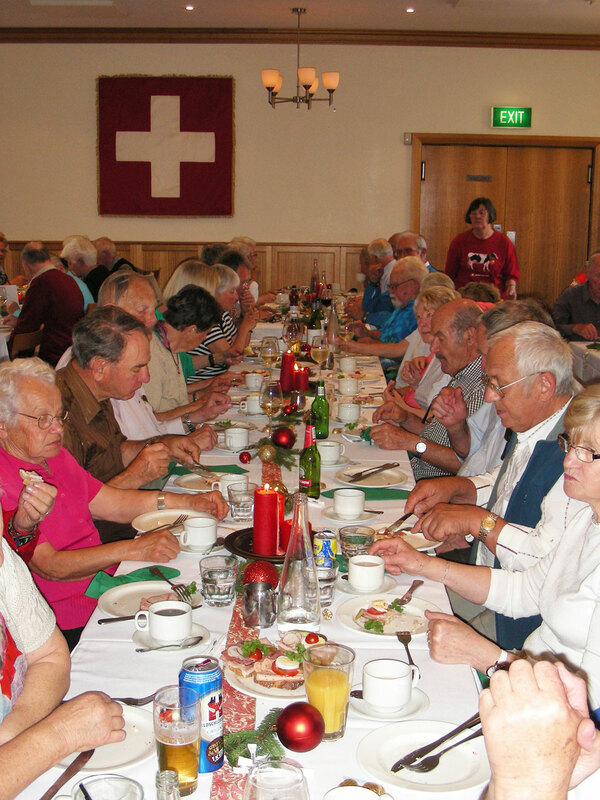 Once again, the Swiss Club of Victoria is able to host a Christmas Afternoon for the Seniors of the Swiss Community. This event is possible thanks to the financial support of the Swiss Society of Victoria and the collaboration and help of the Trachtengruppe Schwyzergruess. The entertainment will be provided by the club’s sub-groups; the Swiss Folk Dance Group Alpenrose, Swiss Companion Singers and the SwissKids. 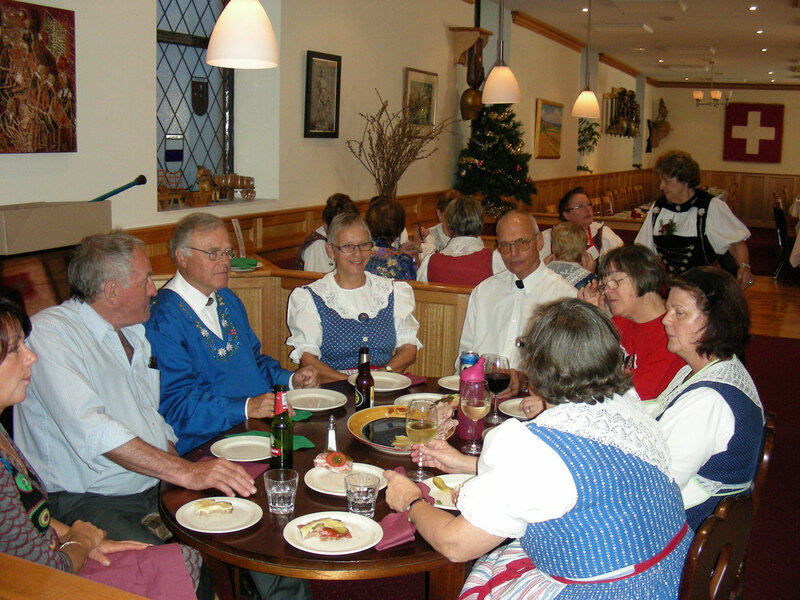 This complimentary afternoon of friendship and conviviality is open to all Swiss Nationals 70 years and older. Please fill in the booking form – bookings are only confirmed once you have received a confirmation email. Next Next post: We love Schlager – Do you?